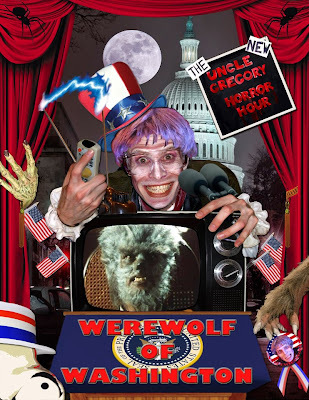 Uncle Fright spends New Years Eve alone with Hector and shows horror movie trailers in an episode of Late Night With Uncle Fright. 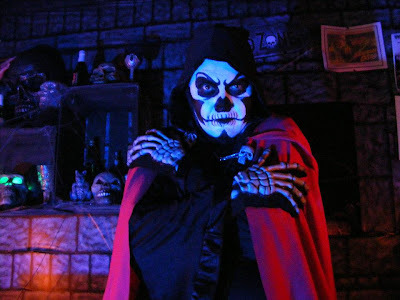 The Toxic Xombie, a Pueblo, Colorado based host, began reviewing horror movies on YouTube in 2011 and in July 2012, graduated to hosting movies online and on Comcast cable channel 13 in the Southern Colorado area in a show entitled The Toxic Xombie Presents. 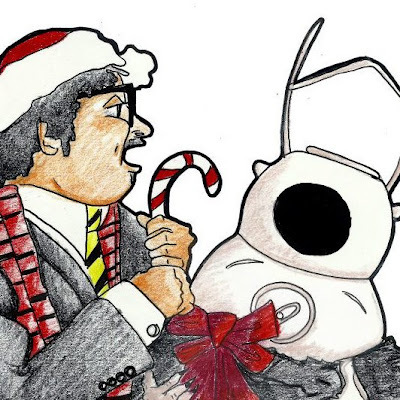 Mr. Lobo tries to help Miss Mittens with her lack of health insurance in the 2012 Holiday special episode of Cinema Insomnia in which they present the movie Little Shop of Horrors. 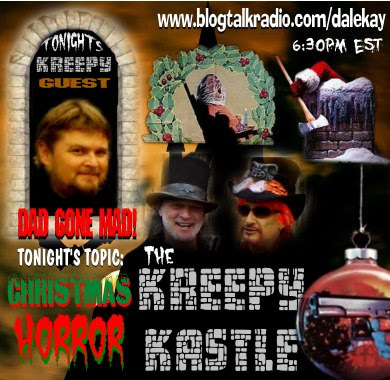 On the December 22, 2012 episode of The Kreepy Kastle radio show, Dale Kay and Halloween Jack discuss Christmas horror films with guest Dad Gone Mad. 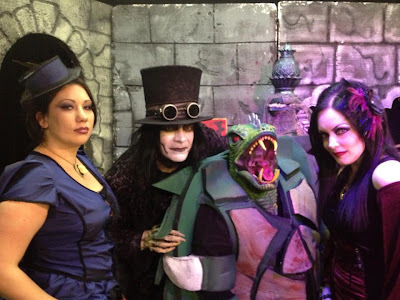 Penny Dreadful helps Garou celebrate his first Christmas in a 2012 Shilling Shockers special called A HEX-Mas Miracle. The episode, in which they present the movie Little Shop of Horrors will be released on DVD in 2013. 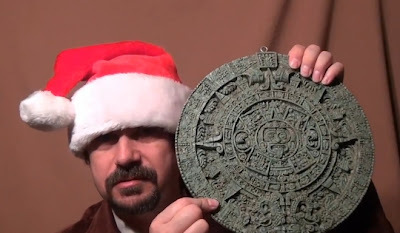 In the 2012 Christmas edition of Doctor Xombie Presents, Doctor Xombie searches for the meaning of X-Mas. Gunther Dedmund, from The Basement Sublet of Horror, recently got himself a smart phone and discovered the hard to find game Angry Hosts. 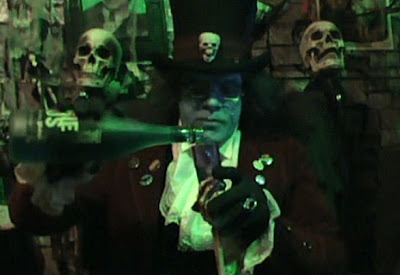 In 2005, a documentary about the making of Deadly Cinema was included in the DVD box set of series. In the film, Jami Deadly and the cast and crew discuss the making of the show. 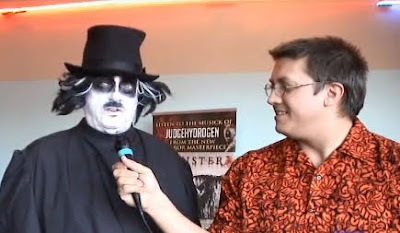 Lennys Inferno's host, Mr. Mephisto, was recently interviewed at the 2012 Madison Horror Film Festival. 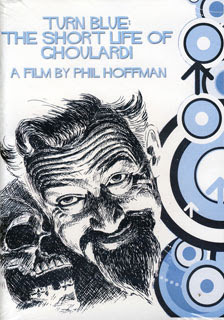 Turn Blue: The Short Life of Ghoulardi is a documentary about he Cleveland, Ohio host Ghoulardi and was made in 2009 by Phil Hoffman. 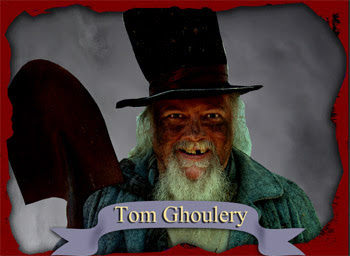 In the third episode of Radioactive Television's Rotten Reels, Tom Ghoulery presented movie trailers and Thomas Edison's Frankenstein. 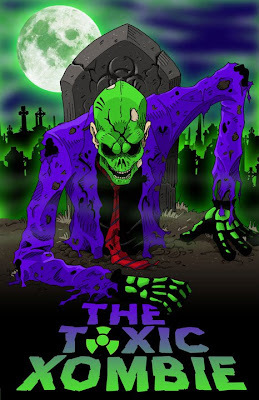 In episode 14 of Riggor Mortiss Presents, Riggor Mortiss and Nyte Angel present the movie The Terror. 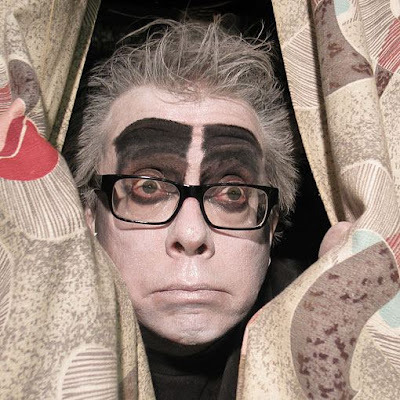 In an episode of Dr. Destruction's Crimson Theatre from November 2012, Dr. Destruction and Moliva Blosk present the movie Warning from Space. 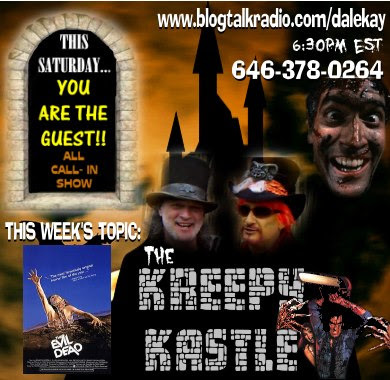 On the December 1, 2012 episode of The Kreepy Kastle radio show, Dale Kay and Halloween Jack talk about the Evil Dead films.